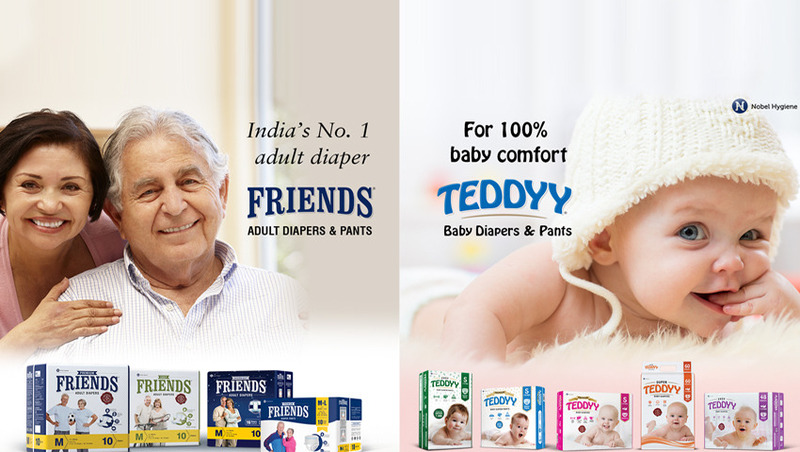 We are a leading Manufacturer of teddyy nappy pads from Nashik, India. Teddyy Baby Nappy Pads are the perfect product for the baby to live free! Manufactured with the highest focus on quality and comfort, Teddyy Nappy Pads have a high absorbency level to ensure longer performance, along with a soft, comfortable feel. SAP (Super Absorbent Powder) uses Gel Technology to convert liquid into gel, and our unique SLG (Standing Leg Guard) ensures a snug fit to prevent any leakages. One Size Fits All Protection from side ensures the baby is dry and comfortable. Easy to use Teddyy nappy pads ensure that the baby stays comfortable without any worries about urine leakage.